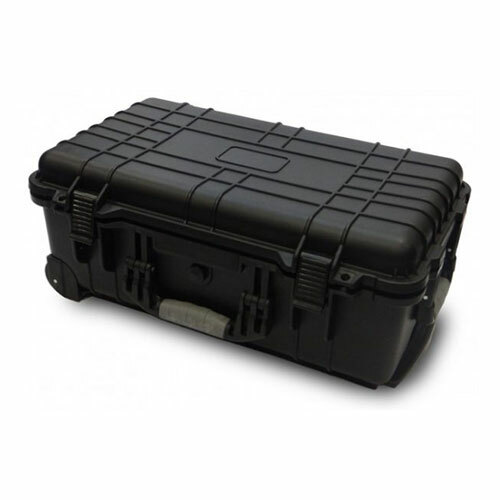 This waterproof pull handle case is manufactured to protect your tools whilst on the move. 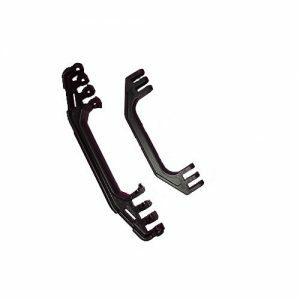 This tool case comes with an adjustable handle and wheels to allow you to easily manoeuvre from place to place. 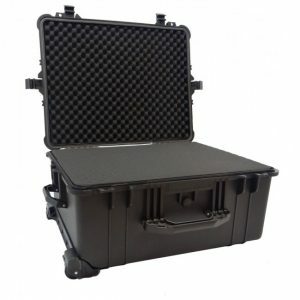 Also Security is a main priority when you are not around your tools therefore this case will allow you to padlock your tool case (locks not included). 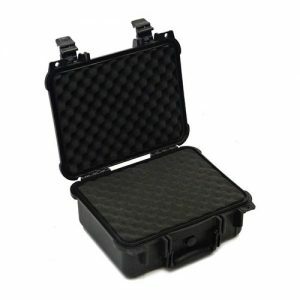 Tool Case wheel-equipped, made from rugged and scratch resistant polypropylene. The tool case is equipped with two wheels and an adjustable telescopic handle to help you carry the case during your travels. It is lockable with 2 padlocks for maximum security (Locks not included).